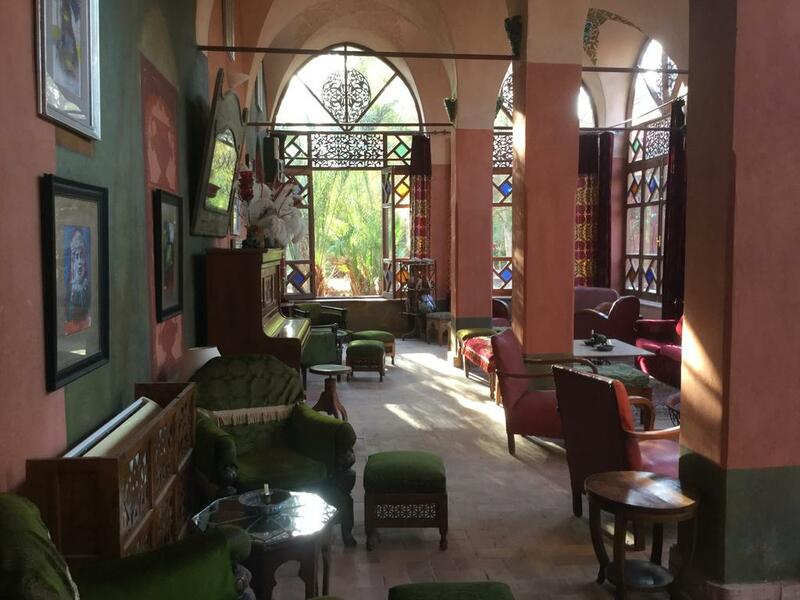 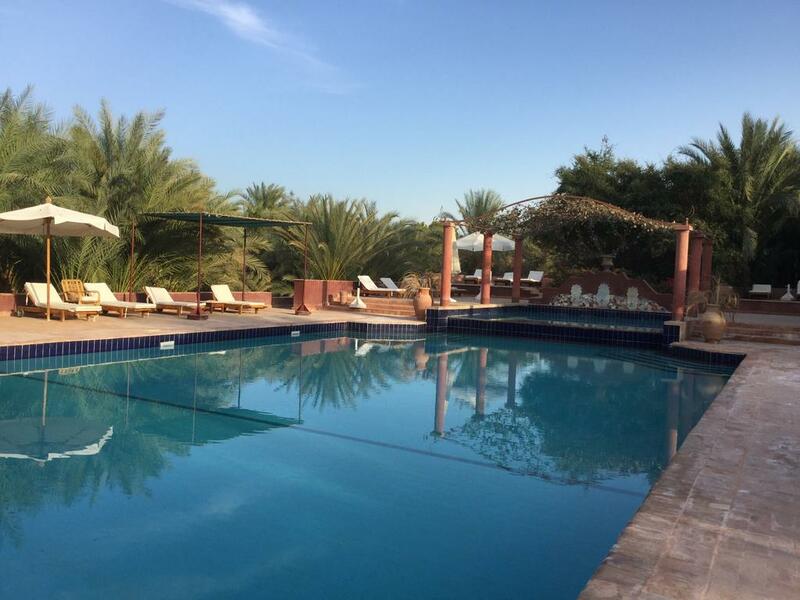 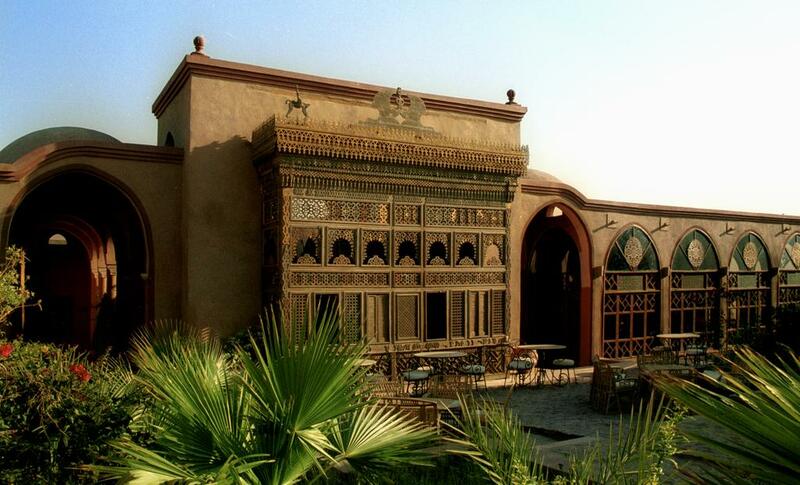 With amazing oriental décor, charming arches, antique furniture and cool water during hot days Al Moudira hotel is one of the top places to stay while in Egypt. 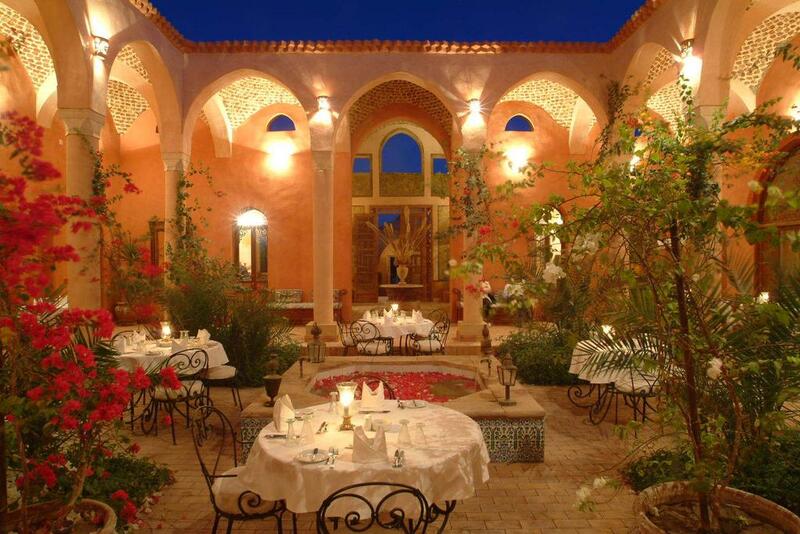 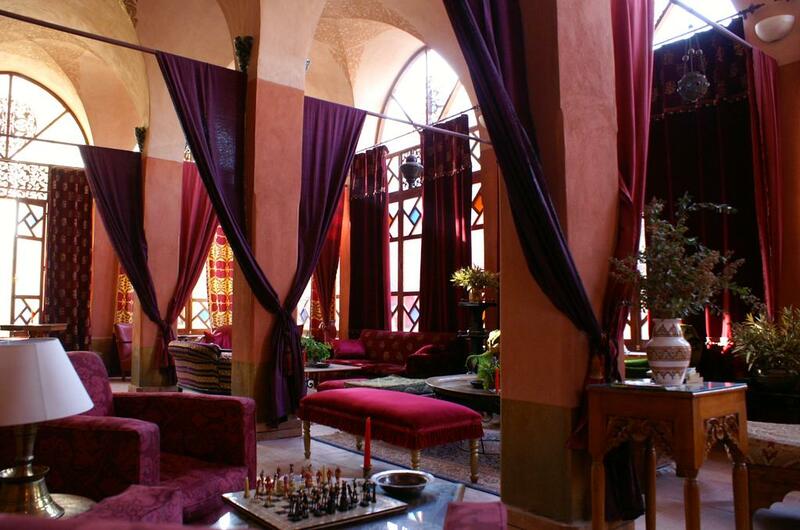 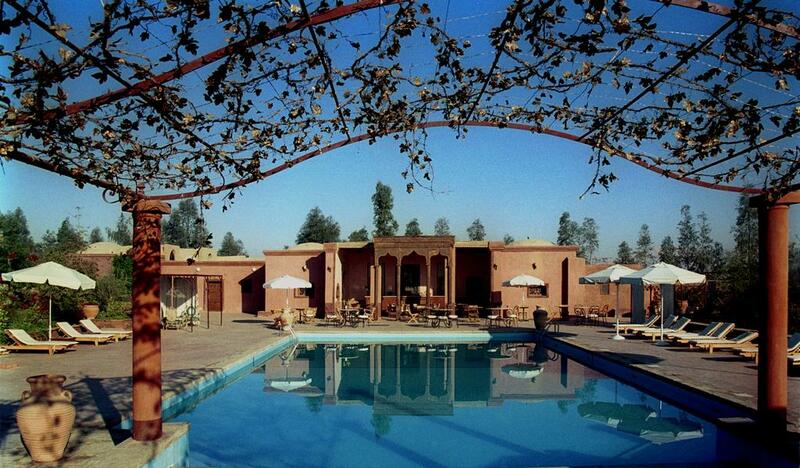 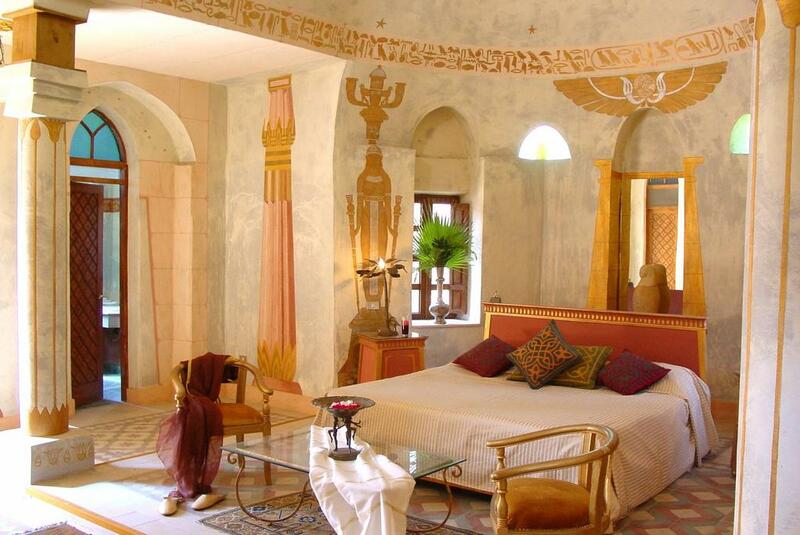 Staying here you’ll feel like in warm, colorful oriental story. 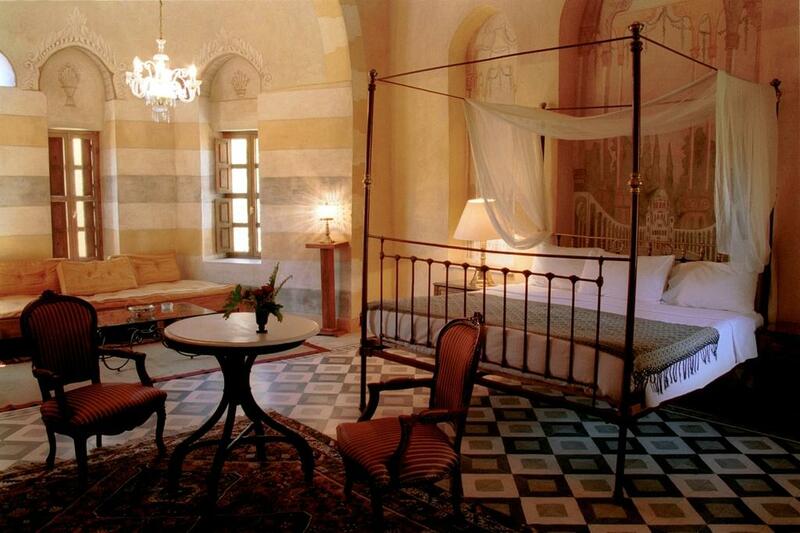 Stone fountains, high ceilings, hand painted walls inspired by history and mythology of Egypt, antique Ottoman patterns and antique beds will be parts of this unforgettable stay.